Ready for a home décor makeover, need dorm bedding, storage solutions or kitchenware? Get started at the Bed Bath & Beyond store near you; it’s just off the BQE (use the Astoria Blvd. exit). 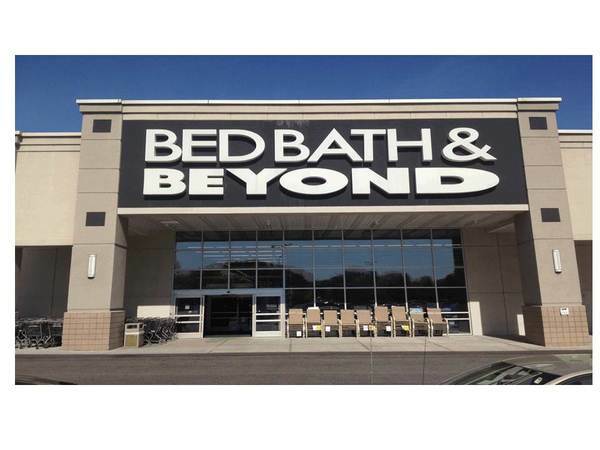 Get everything you need for your home and shop all the brands you love at the nearby Bed Bath & Beyond located at 72-15 25th Avenue, East Elmhurst, NY 11370; (718) 429-9438. In addition to offering a comprehensive selection of housewares and home goods, this location features a Harmon Face Values stocked with a wide array of discount cosmetics, health and beauty supplies. Getting married? Let our experienced personal wedding consultants help you create the perfect wedding registry; friendly and knowledgeable associates are available to assist you during store hours. Get great gifts too – use the gift registry to create or shop a baby registry, birthday registry, housewarming registry, college registry, anniversary registry or custom occasion registry. Visit this store to buy rugs, curtains and pillows; replace bath towels and shower curtains; browse comforters, sheets, shams and duvet covers; stock up on cleaning supplies and household essentials; compare coffee makers, K-Cups® and brewing systems; shop clearance merchandise, seasonal décor and so much more.